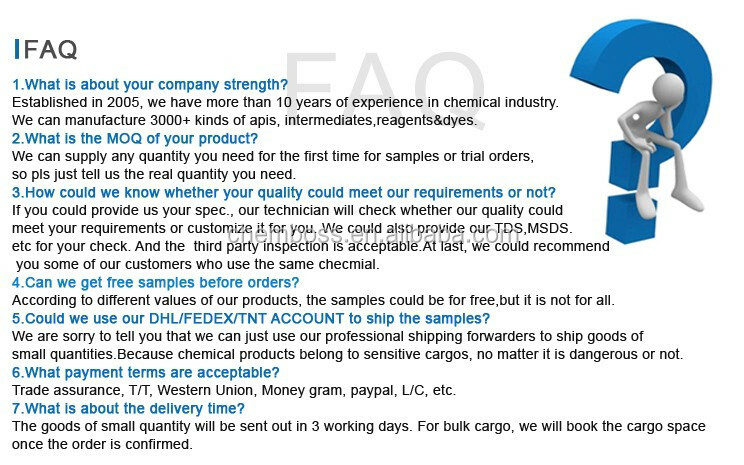 The usual one package of Xylan is 25kg/drum. 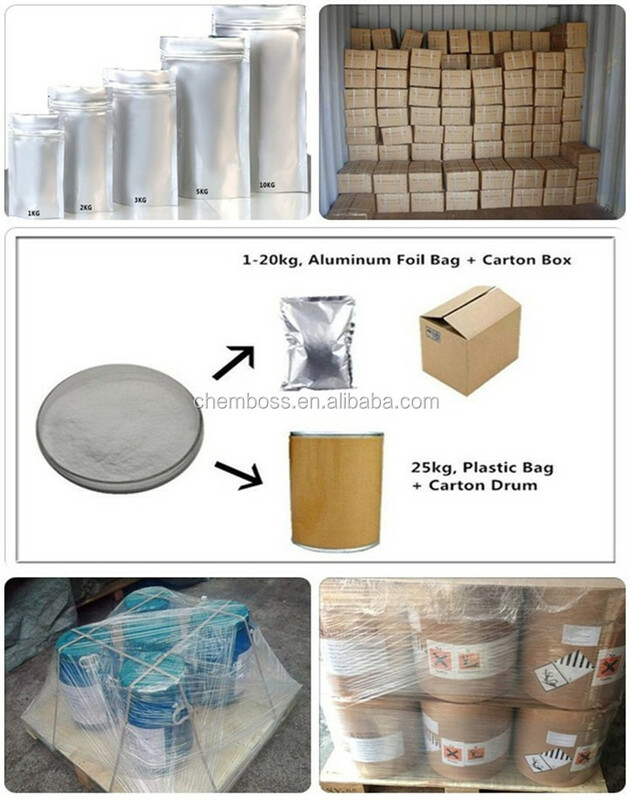 But we could also subpackage it according to our customers' requirements.Such as 1kg/bag, 5kg/bag, 10kg/bag,etc. 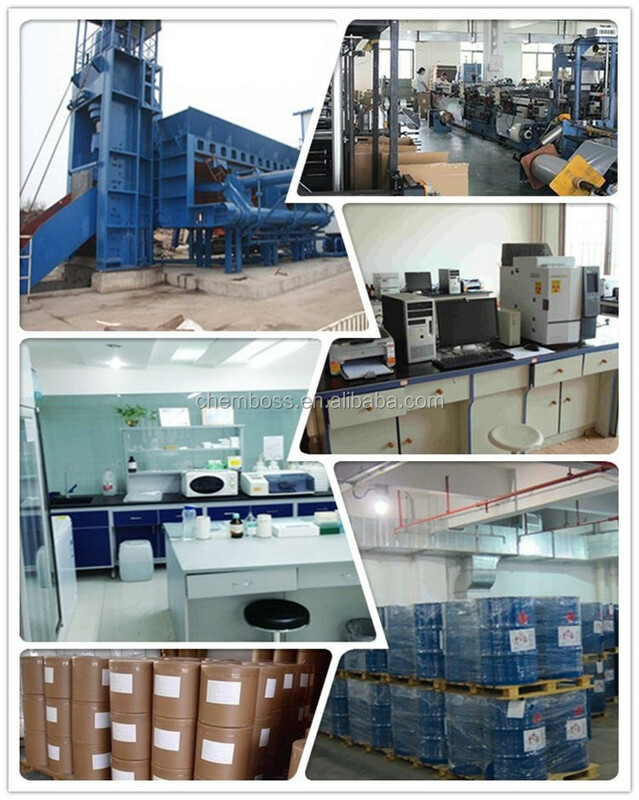 Generally, the powder of Xylan will be packed in sealed plastic bags, and then be locked into the carton barrels or sealed in woven bags or craft paper bags. But we could also pack it with aluminium foil bags to provide more protection to the goods as our customers' required. 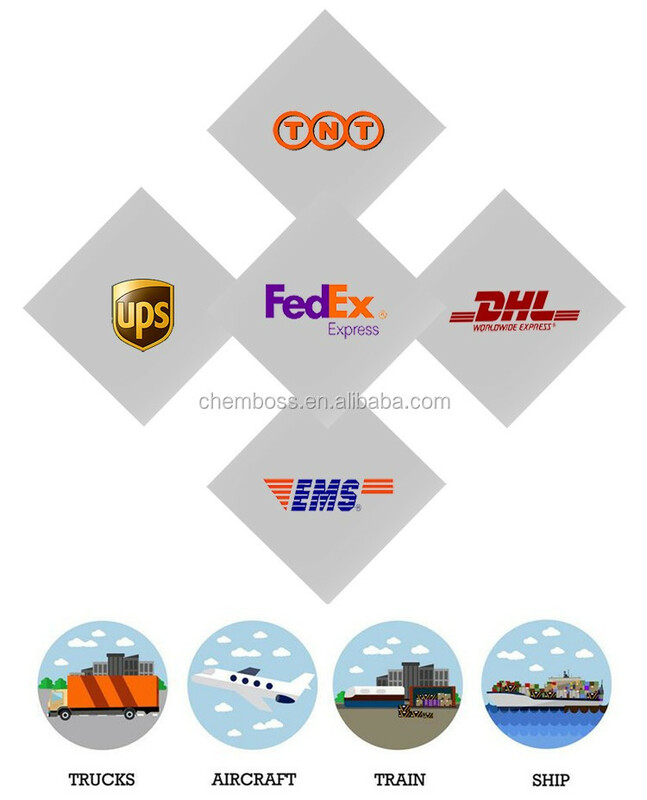 Xylan powder could be delivered by courier, air or by sea. 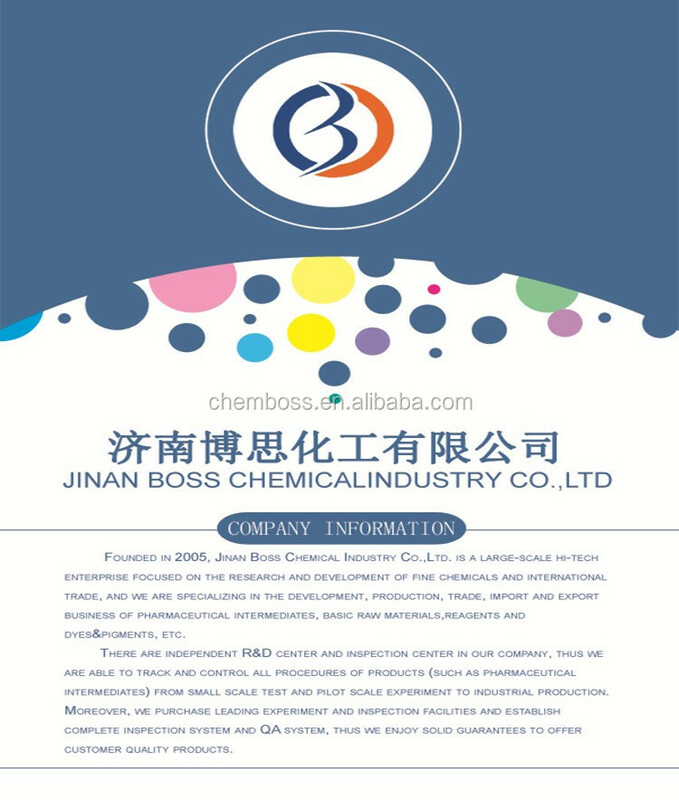 Sticking to such idea of "Human-orient", Jinan Boss Chemical Industry Co.,Ltd. 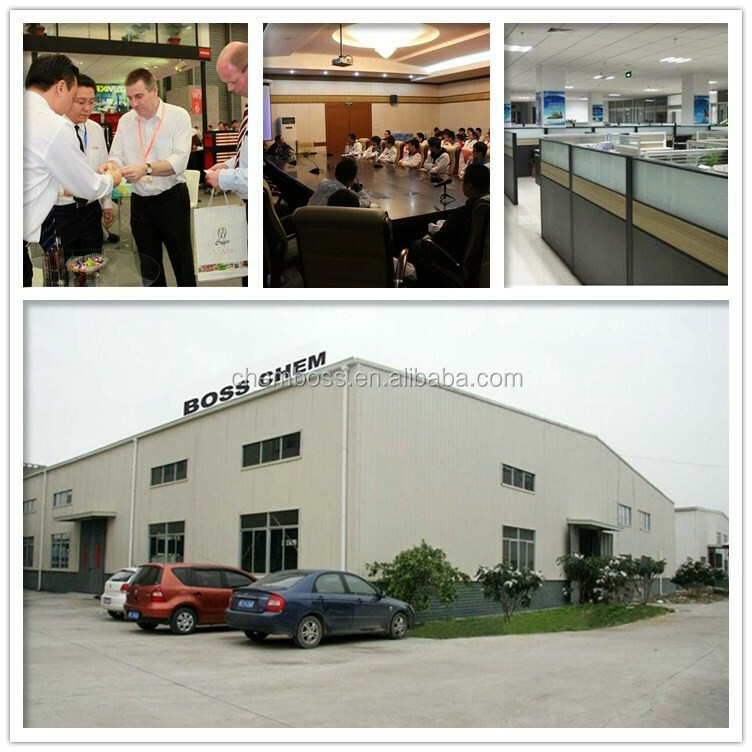 takes "Technical innovation" as the powder of development, "Excellent quality" as the guarantee to protect the survival of enterprises and "customer's satisfaction" as permanent philosophy of corporation. 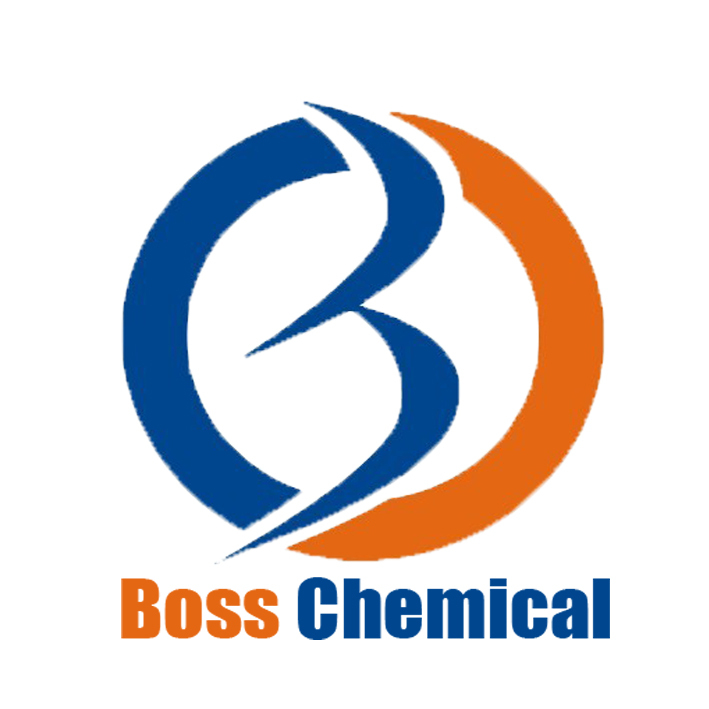 All the staffs of Boss chemical sincerely welcome friends of all circles to have business trip, negotiation and business with us. We are looking forward to cooperating with you for achieving mutual development, mutual benefits and a bright future together! 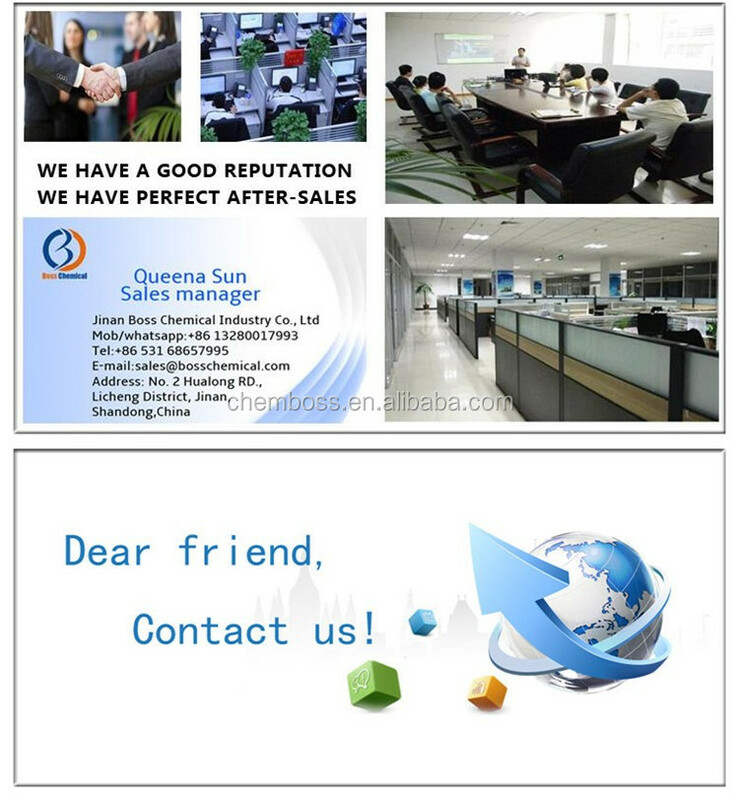 At last, pls contact us for more cooperation and more information of Xylan.